JOHN PRESTON BOND, known as PRESS BOND,Child of RUSSELL BOND and LYDIA NELSON was born 1847, d. 15 Oct 1932, married MISSOURI ADALINE DAVIS b. 1848, d. 1926.
i. EMORY WILKIN BOND. b. 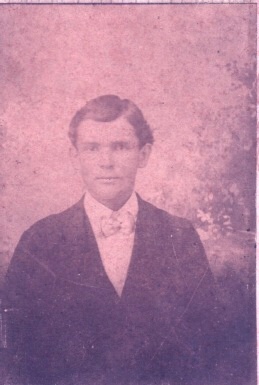 1868, d. in his 20's unmarried. ii. SAMUEL MARTIN BOND. b. 1870 m. LILLIAN CATHRINE HATTEN daughter of WIGGINS HATTEN and REBECCA GRAHAM. vii.J PRESTON BOND, known as PRESS Jr. b. 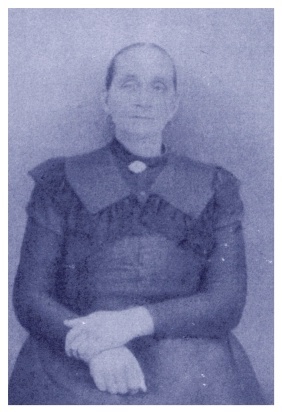 1882 m. BESSIE PERKINS. viii.LYDIA J. BOND. b. 1885, m. PATRICK TEDDER.